It's a freaking PS4 controller! 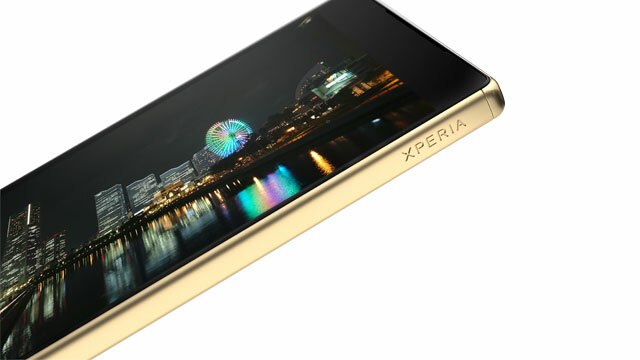 (Spot.ph) Behold: The world’s first-ever 4K Ultra-HD display smartphone, courtesy of SONY—and it’s a stunner. With the Xperia Z5 Premium, your guy will enjoy crystal clear images and pure viewing pleasure on a screen that’s been created using Sony’s advanced Triluminos TV screen tech. But more than an impressive resolution, the SONY Xperia Z5 Premium is loaded with other features that’ll impress him throughout his busy day. Expect him to geek-out with it. That being said, also expect that he’s gonna give you an enthusiastic rundown of everything niiice about the Xperia Z5 Premium next time you’re together. The Xperia Z5 Premium’s 23MP camera has a lightning-fast 0.03-second auto-focus speed, ensuring that you never miss a moment. Equipped with the next generation SONY image sensor, this shooter also performs well in low-light conditions. Running a 4K screen and shooting in 4K video will tax any battery. Thankfully, the Xperia Z5 Premium’s 3,430mAh battery has the stamina to power through these heavy processes and more. Your guy will definitely love the unit’s 2-day battery life and many quick charge options. 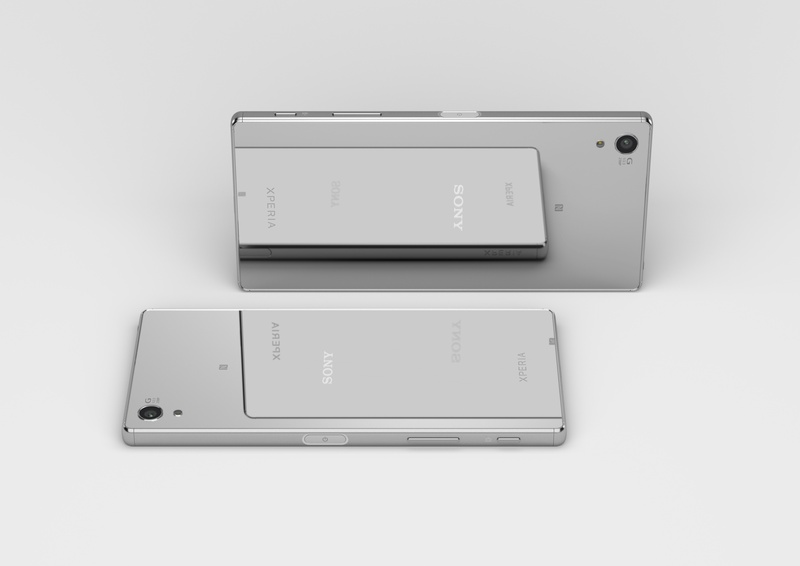 The addition of a fingerprint sensor on the new Xperia Z5 Premium ensures that his Xperia Z5 Premium stays secure. 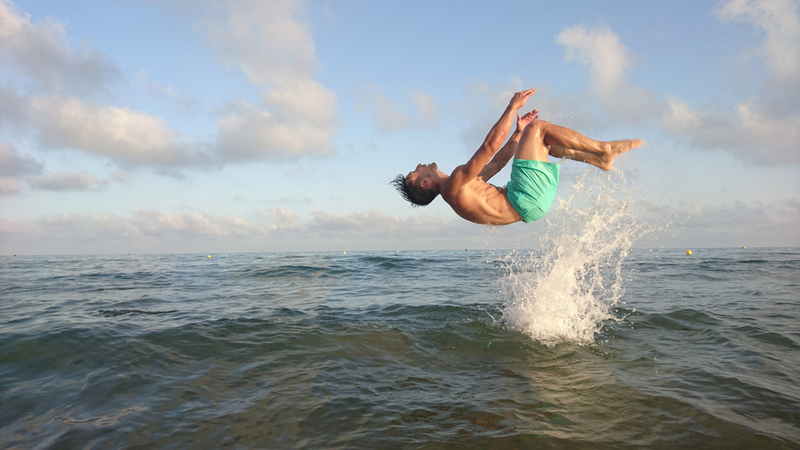 Dust-tight and waterproof for up to 30 minutes at a depth of 1.5 meters, the Xperia Z5 Premium can go anywhere your active guy wants to go. You can expect him to share awesome footage of that surfing trip, in 4K nonetheless. Already equipped out of the factory with a beefy 32GB internal memory, the Xperia Z5 Premium also has the capability to take a 200GB external microSD card—perfect for all the 4K video your guy is bound to take. Equipped with a cap-less USB port, the Xperia Z5 Premium offers overall convenience with regards to all functions linked to this feature. Indulge in unique, Hi-Res audio that no other smartphone can offer. Maximize this feature using the SONY MDR-NW750N Hi-Res, noise-cancelling headset (sold separately) for truly impressive sound. The Xperia Z5 Premium arrives equipped with SONY’s music app, which features built-in noise cancellation technologies for an uninterrupted, immersive listening experience. This feature he’ll really like: the Xperia Z5 Premium will allow him to play his favorite PS4 games anywhere in the house, so no one has to fight over the TV. 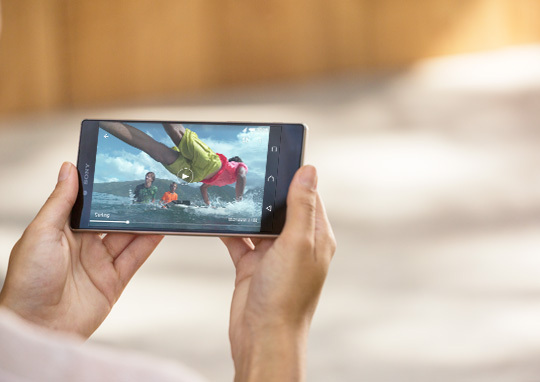 The 4K Ultra HD screen on the Xperia Z5 Premium will give an immersive gaming experience like no other. All the above, and it looks good to boot. Sleek, done in a shiny chrome finish, and with minimum seams on the frame, it’s the prototype for what a slick, modern smartphone should look like. With the best of SONY technologies in one smartphone, the man in your life will never miss a moment. 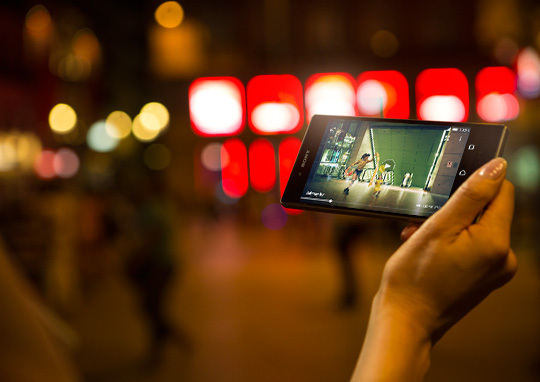 Enjoy life in 4K with the Xperia Z5 Premium. It's available SONY Centres and SONY mobile stores nationwide, with a cash SRP of P40,990.